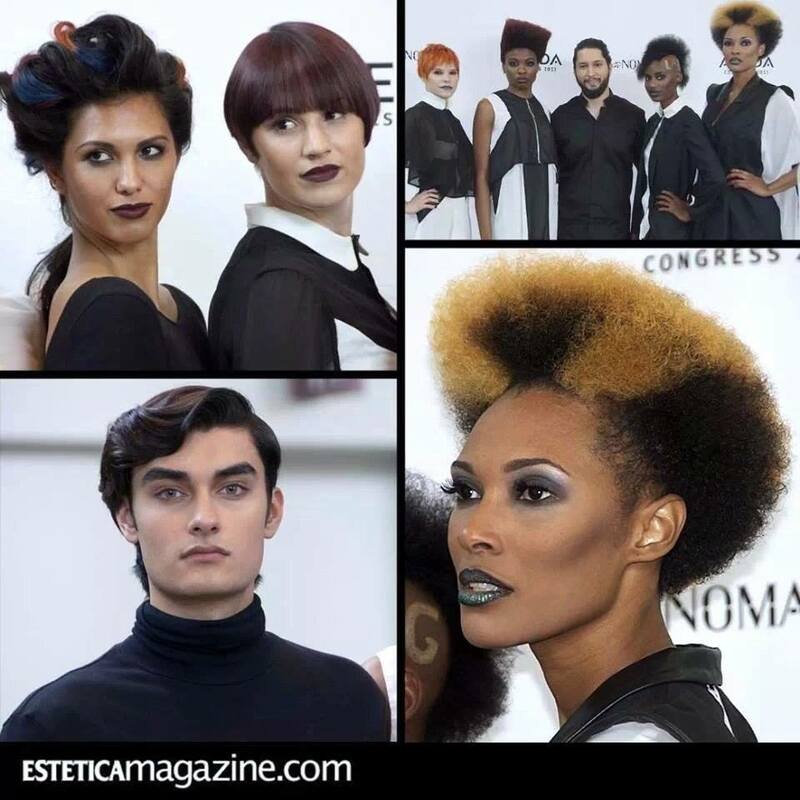 #EsteticaUSA Temperature rises @ #AvedaCongress! Amazing texture and striking hair designs created by Sal Misseri from Ladies & Gentlemen Salon, Ohio/Illinois! — with Sal Misseri.